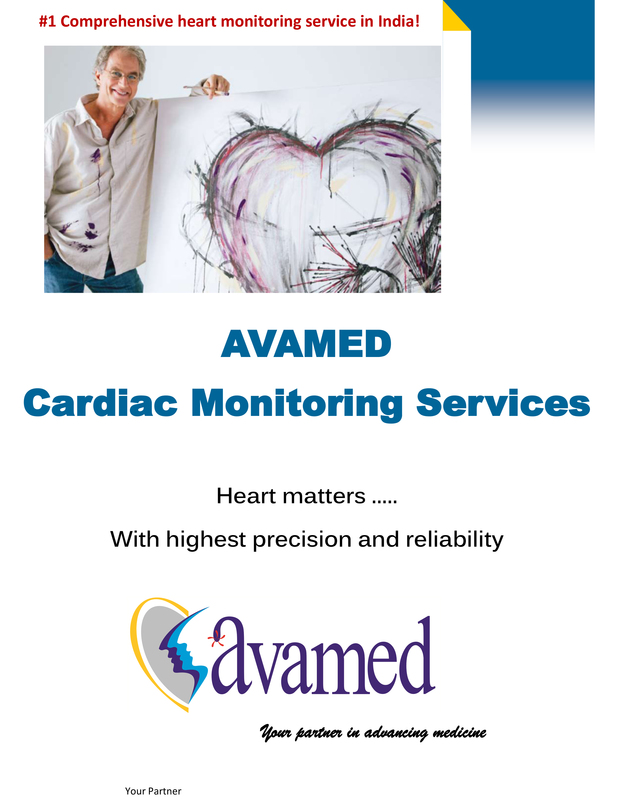 Avamed is the leading provider of remote cardiac monitoring products and services that improve the flexibility,speed and accuracy of arrhythmia diagnosis. It offers the latest technologies and services which helps physicians to analyze symptoms before it leads to risk. Our service montoring center is committed to clinical excellence and superior service. Avamed provides the holter monitors which can detect arrythmias through 24-48 hours. Avamed enables the physicians to diagnose rapidly and effectively treating patients with arrhythmia.